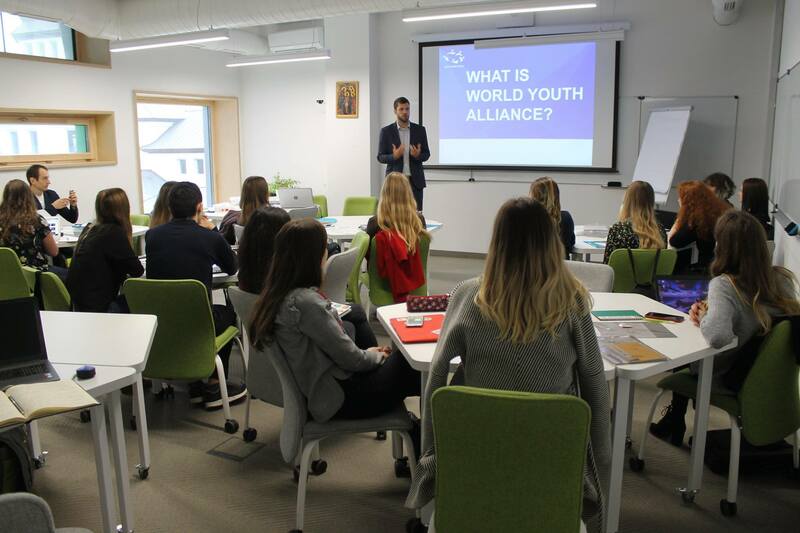 From October 9 to 13, WYA Europe Director of Partnerships Hrvoje Vargić and WYA Croatia member Luka Poslon were in Lviv, Ukraine to train members in WYA’s Certified Training Program (CTP). 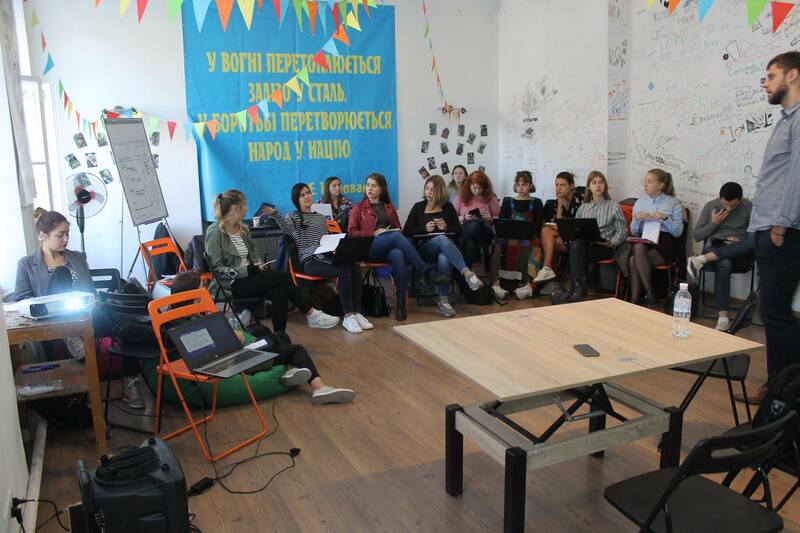 20 very motivated youth from 4 Ukrainian cities participated in an intense five-day training organized in the partnership with Lviv Regional Youth Centre and Ukrainian Catholic University. The CTP was also accompanied by different practical trainings and workshops to develop the skills of the participants. Trainers from WYA Europe and WYA Croatia held the advocacy workshop and the media training, followed by the training on EU legislation, trained members in Human Dignity Curriculum and FEMM, and gave the presentation on the issue of Surrogacy. “We are extremely happy to see such a big interest in the issues WYA’s dealing with among the Ukrainian youth. They proved to be extremely motivated and promising, which makes us hopeful that this is just the first among the many activities in Ukraine”, said Hrvoje Vargić. The certifications are scheduled from October 22 to 25, after which all certified members will be able to join the activities of the WYA Ukraine Chapter.